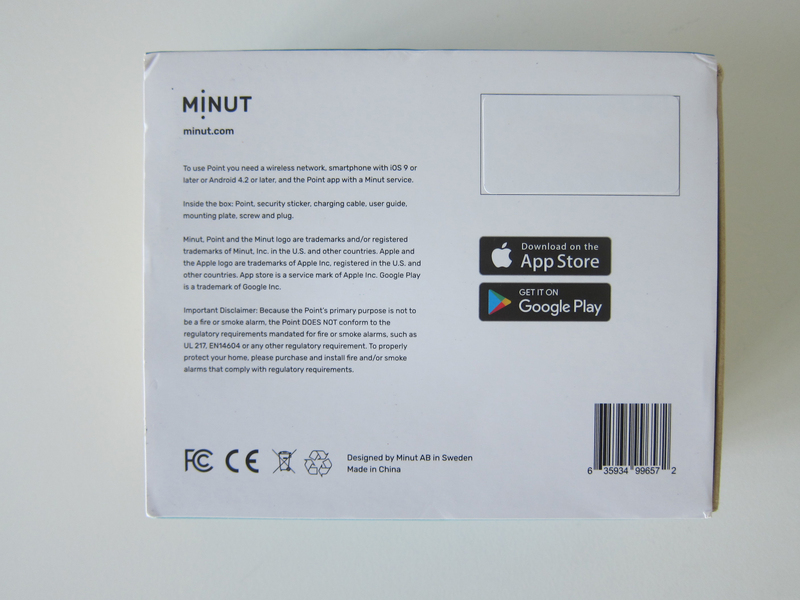 It got successfully funded on 23rd December 2017 after raising a total of US$312,061 out of their initial goal of US$25,000 from 2,139 Backers. Shipping was delayed by about two months. It was supposed to start shipping in May 2018, but it began shipping from the end of June 2018. Surprisingly, I got it pretty fast. I received it on 13th July 2018 via DHL. I was one of the super early bird backers, and hence I paid US$69 (S$95) for it excluding the US$19 (S$26) in shipping. 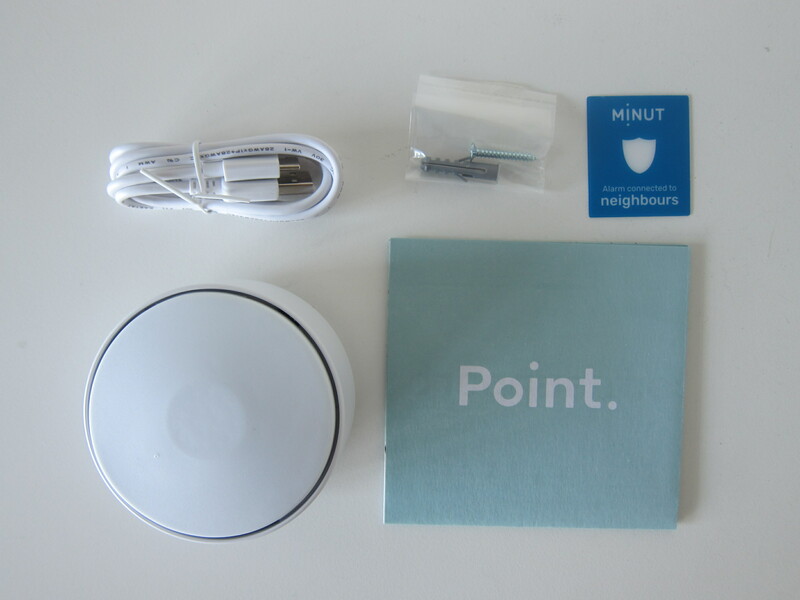 If you backed Point on Kickstarter, you would get a free lifetime subscription. If not you have to pay US$4.99 (S$7) a month for the subscription. You only need one subscription per household and not per Point. 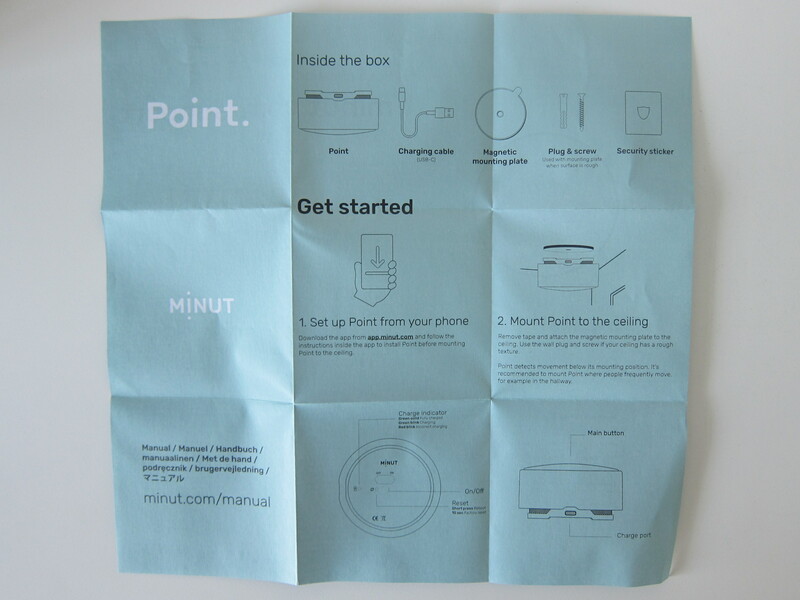 Point doesn’t need a subscription to work, but there are some limitations if you are not on a subscription. 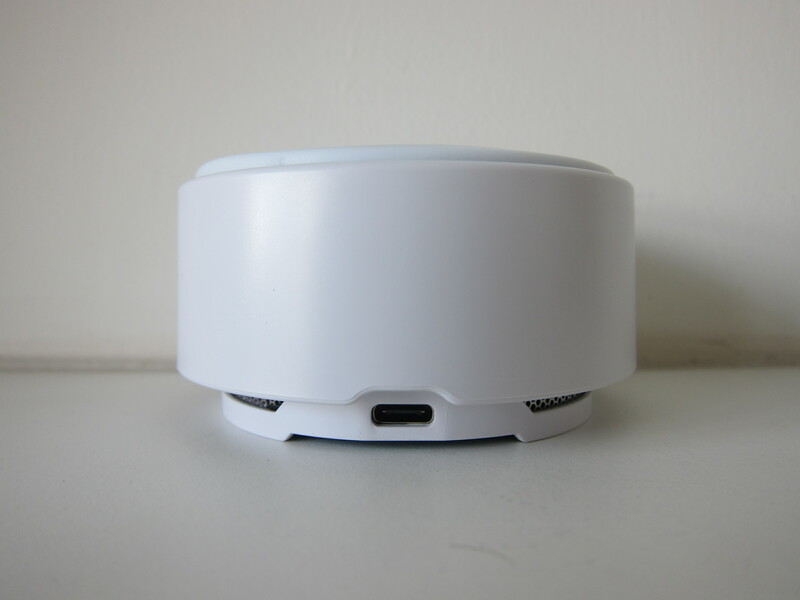 Point is a smart home alarm system that lets you know if something is wrong at home without the use of cameras. It uses sound and environmental sensors coupled with machine learning to understand the important events happening in your home. 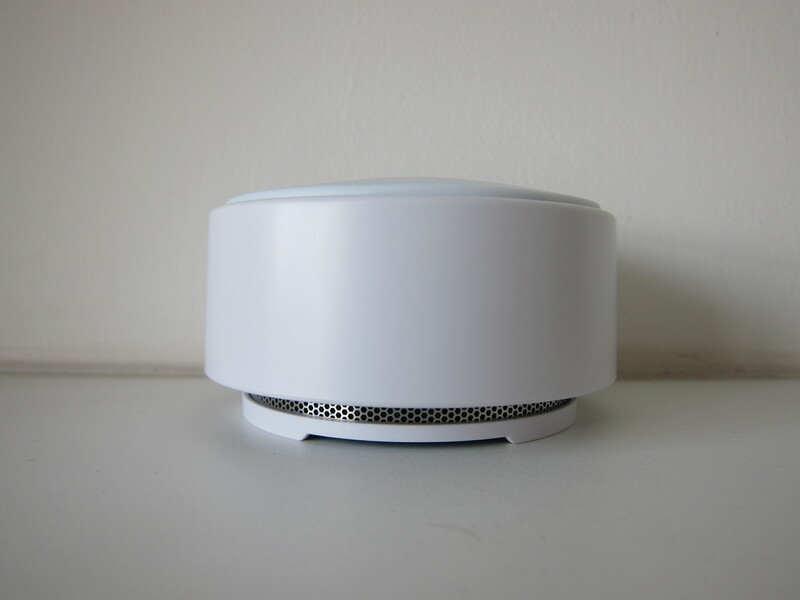 It can detect intrusions, smoke, loud noises, and sudden temperature changes. If any of the mentioned events occurred, it would then alert you and your family members through the app. Point uses multiple sensors to help you get to know your home; a microphone array measuring sounds from sub-hertz to bat-level frequencies, a humidity sensor, a temperature sensor and two processors for analyzing the data. By combining these input sources, Point recognizes events such as a window breaking (as opposed to a drinking glass), loud music, alarms and the presence of people. 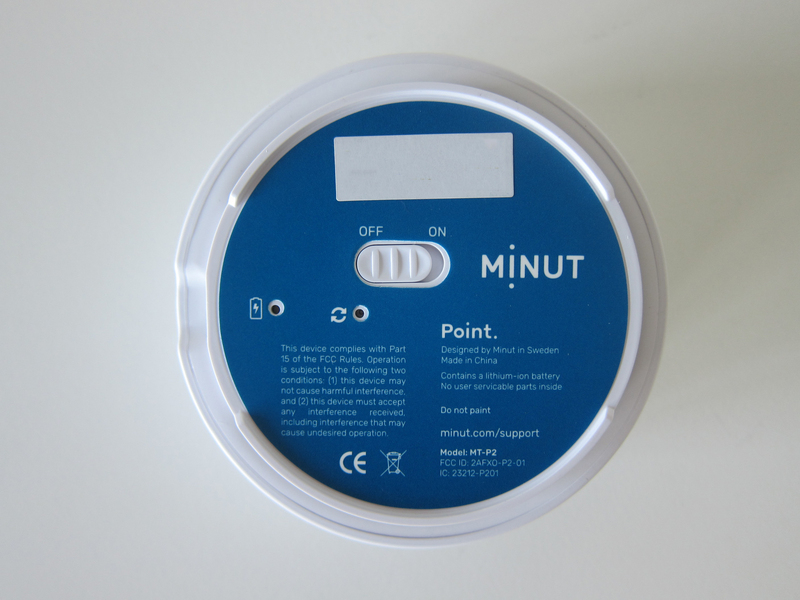 Point connects to the internet over Wi-Fi and regularly sends information about temperature, humidity and noise levels to Minut’s backend. 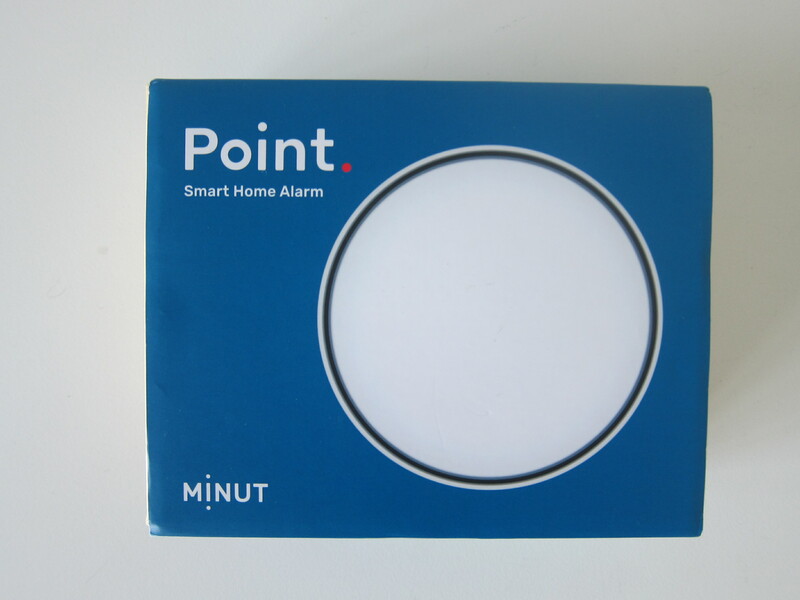 If Point detects an event, such as an alarm ringing, Point connects immediately to the backend so that the user can be notified in the Point app. 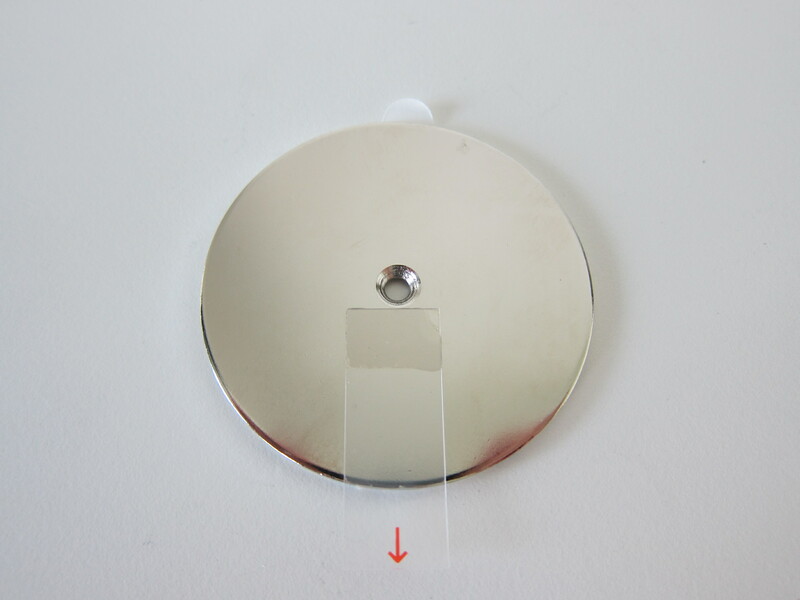 Out of the box, the magnetic mounting plate is already attached to the bottom of Point, and hence it is missing from the above box contents photo. 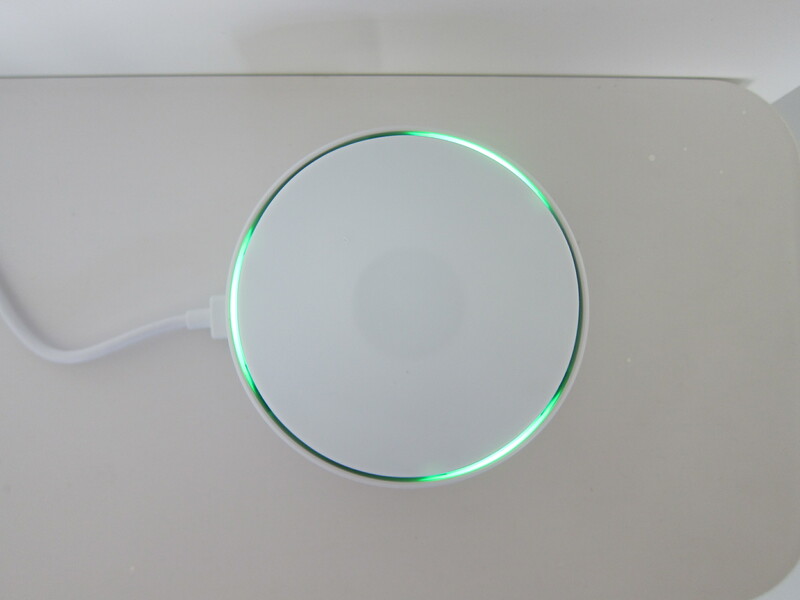 Like most good smart home devices, the setup is similar and straightforward. You can setup or access Point using the iOS App or Android App. Sadly, there is no web UI for it. 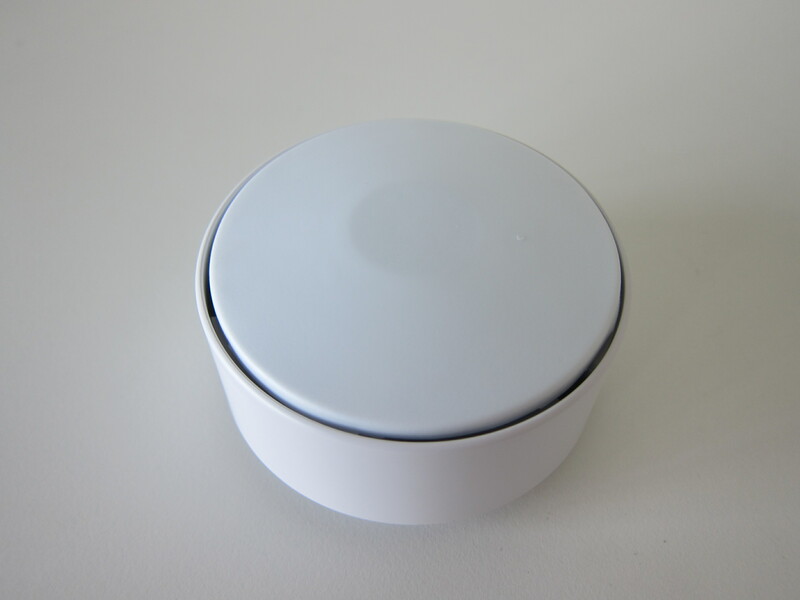 Point will create its own wi-fi network, you connect your phone to it and use the Point app to connect the Point to your wi-fi network. That is basically it. I didn’t realize that Point comes with a built-in rechargeable battery. 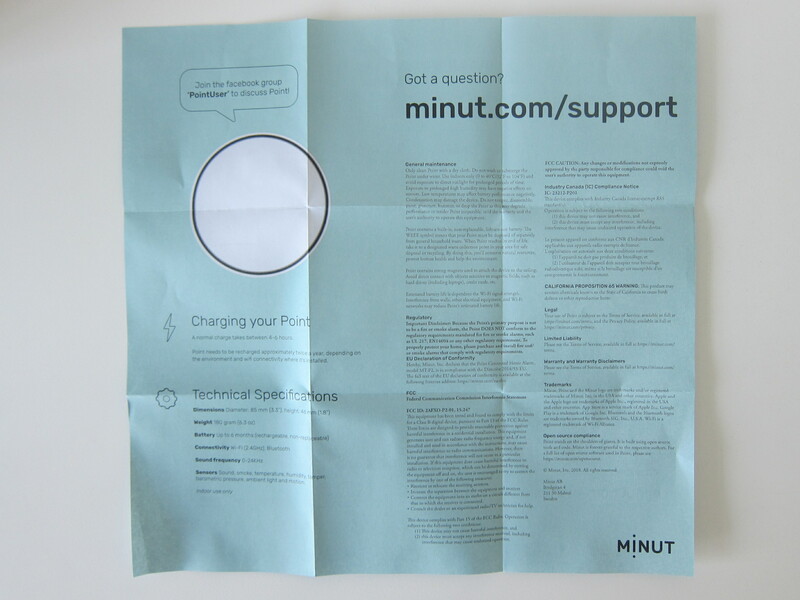 It takes four to six hours to fully charge Point, and each full charge can last you about six months. It is worth noting that Point comes with a USB-C port and a USB-A to USB-C cable is included. 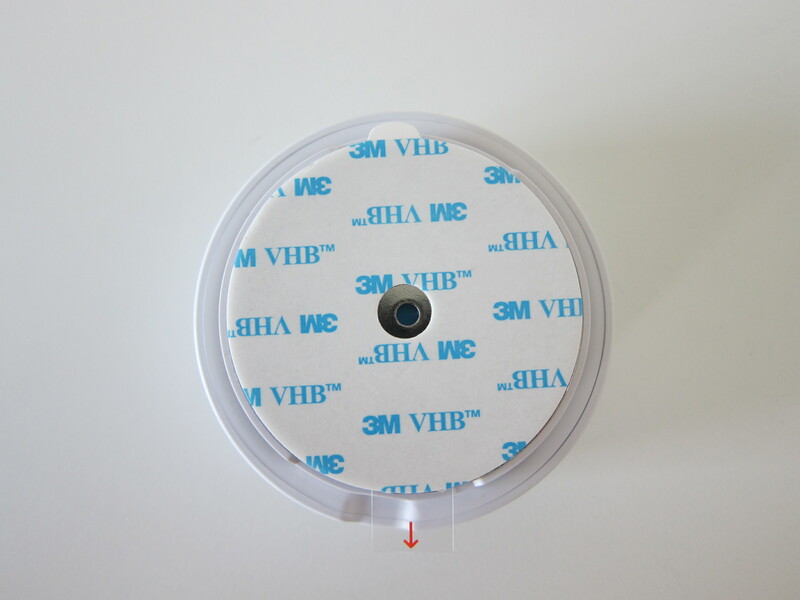 It is recommended to mount on the ceiling for it to detect movement and smoke accurately. But since my wife doesn’t like anything sticking to any surfaces, be it the ceiling or walls, I decided to place it on a table sideways with the Point facing outside. That seems to work fine. The app seems a little basic right now as it is still a work in progress (WIP). You can turn the alarm on or off, but it supposed to be automatic when it detects there is no movement in the house. Apart from the alarm, you can see the current noise level, temperature, and humidity of your room. Tapping on it will show you the history of those measurements in the day, week, month, and year. You can also set to notify you if any of the measurements exceed a threshold indicated by you. With regards to third-party integration, it supports IFTTT, Apple’s HomeKit (coming soon), and REST API. 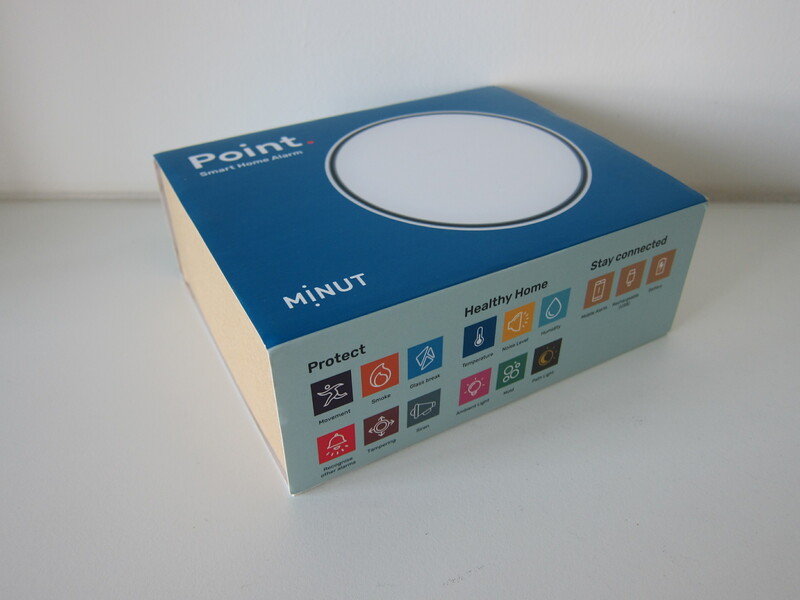 If you are an iOS user, I think Point is an excellent standalone smart home alarm as the only smart home hub integration is with HomeKit, and that is exclusive for iOS devices. 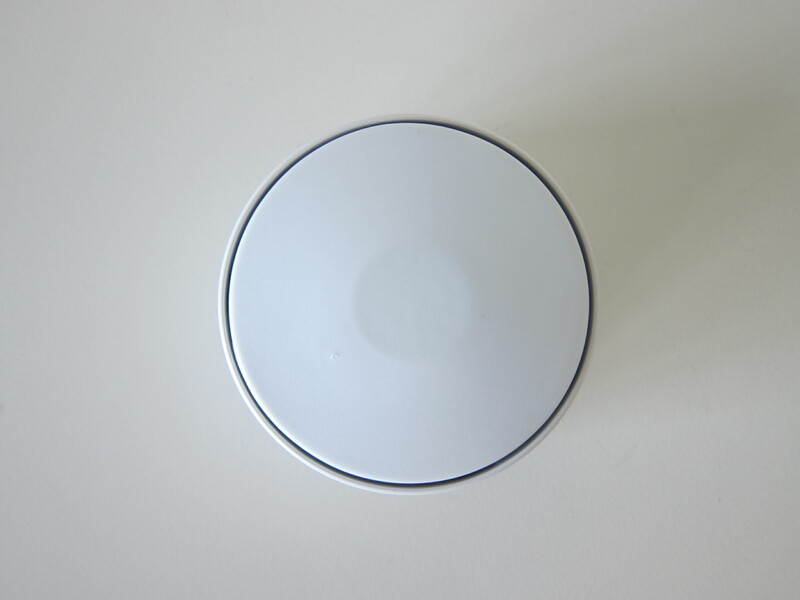 However, if you are already on the Z-wave ecosystem, there is not much incentive to get the Point as there are cheaper z-wave sensors available. This page is generated on 20th April 2019, 15:04:38 (UTC) in 0.199s with 16 queries using 4.0 MiB of memory.